XL Locker Series - Plastic Lockers | Remcon Plastics, Inc.
Our best polyethylene locker made to maximize storage capacity. Premium knob locking mechanism accepts any standard 3/8 inch lock. Oversized 18 inch depth for maximum storage. Larger door vents to provide improved air flow. Build 2-tier with 36” and 1-tier with 60”. XL Lockers are designed to handle the storage of large boots, hats, and other bulky clothing and equipment. 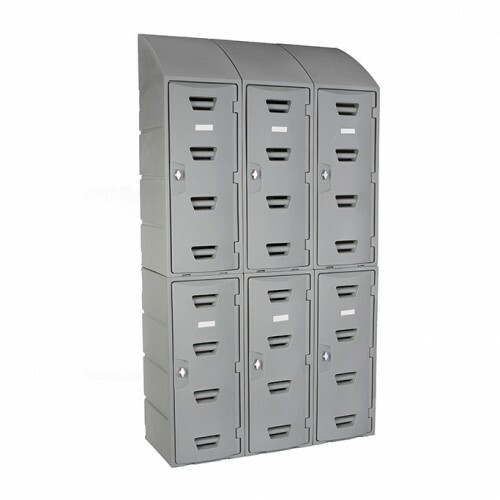 And just like our standard lockers these polyethylene lockers will not rust like steel lockers do. 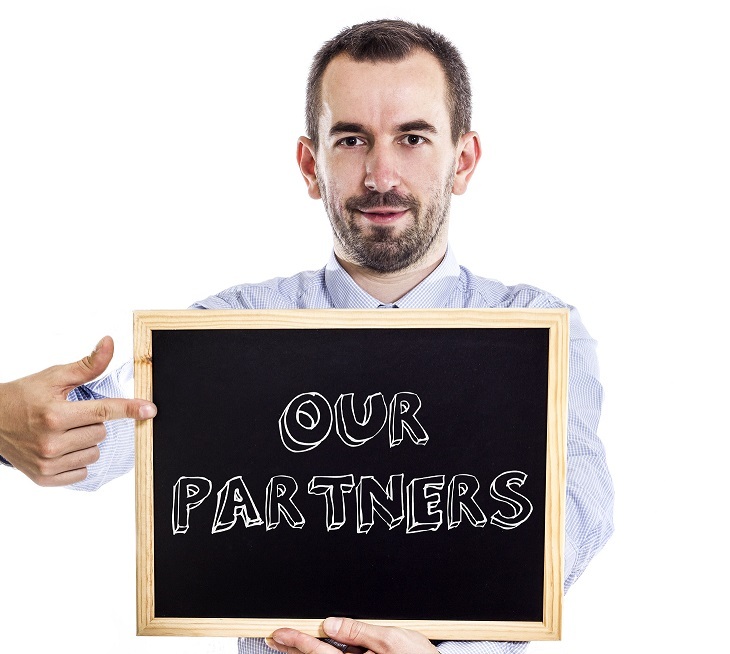 This makes them the better choice in places that are humid or need to remain particulate-free. 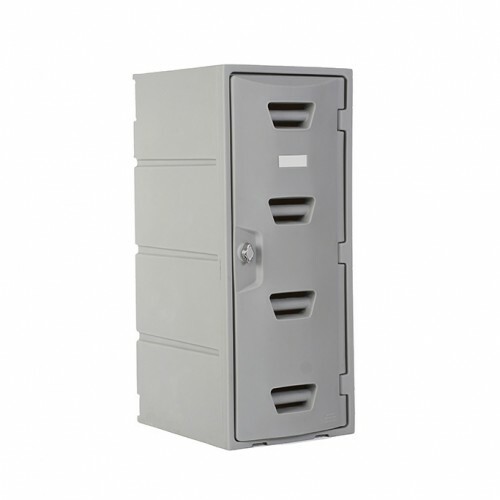 Unlike steel lockers polyethylene lockers resist cracking and denting. They stay looking great and they will last a long time. 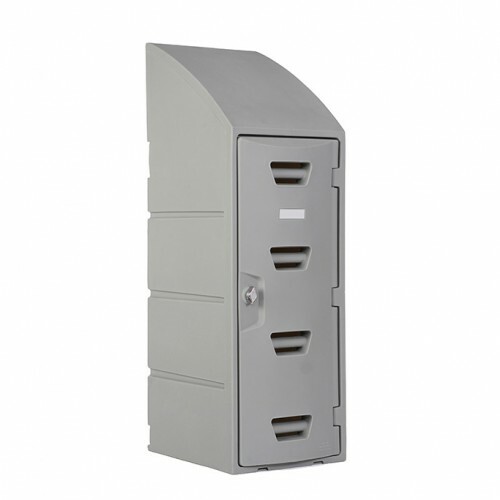 If you need extra storage space and want lockers that are safer and longer lasting than steel lockers, Remcon polyethylene XL lockers are the better choice.